Canada’s so-called legalization of marijuana comes with several consequences, including the new framework for mandatory random breath testing roadside. But there are other significant consequences that still need to be unpacked in this legislation. 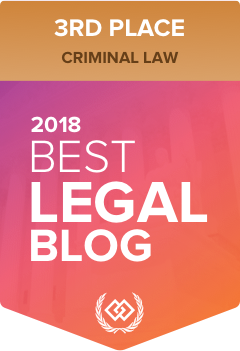 Today’s blog post is going to outline a few of the other problematic changes to the alcohol-impaired driving legislation, and particularly those that have received less attention. In this post, I am going to deal with one of the other significant changes: reducing the number of defences available to drivers. This will be part one of a two-part blog post on reducing the defences, as there is a lot to discuss here.